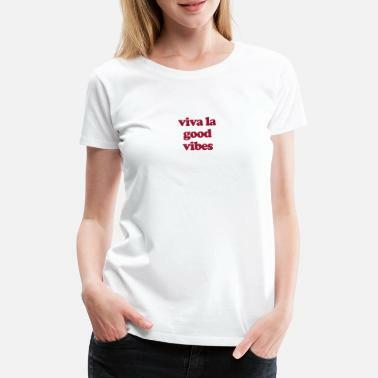 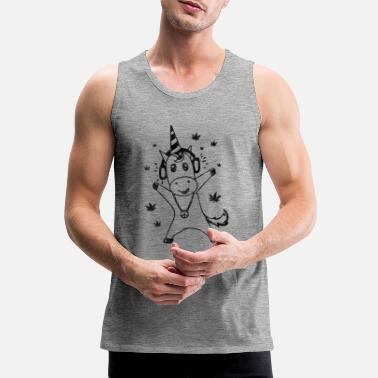 Lovers of reggae music, festivalgoers, musicians, concert goers, music lovers of all genres, skateboarders, surfers, snowboarders and all the cool people will love my T-Shirts full of good vibes. 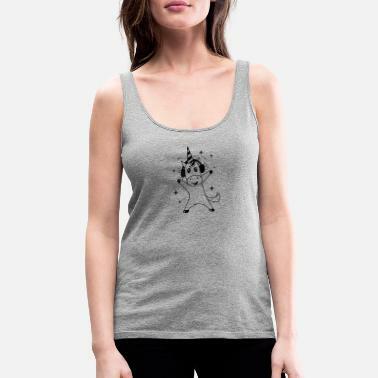 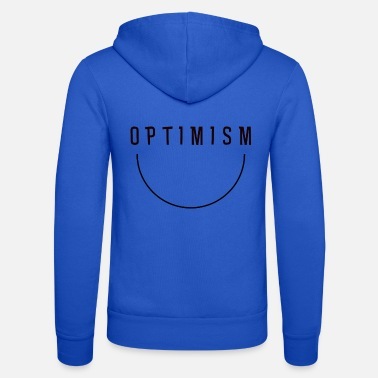 A fun, cool look that is perfect for wearing to bars, clubs, parties, concerts, festivals, school and anywhere that you want to show your love of music. 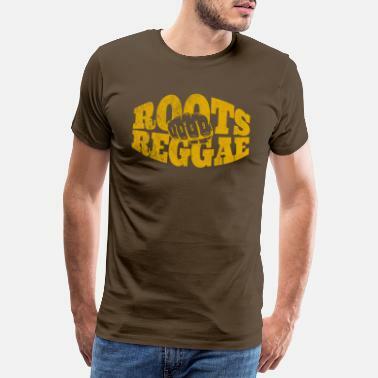 Enjoy the designs around reggae music! 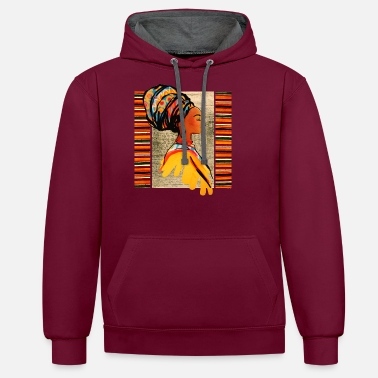 REGGAEWEAR makes the world a little more colourful!